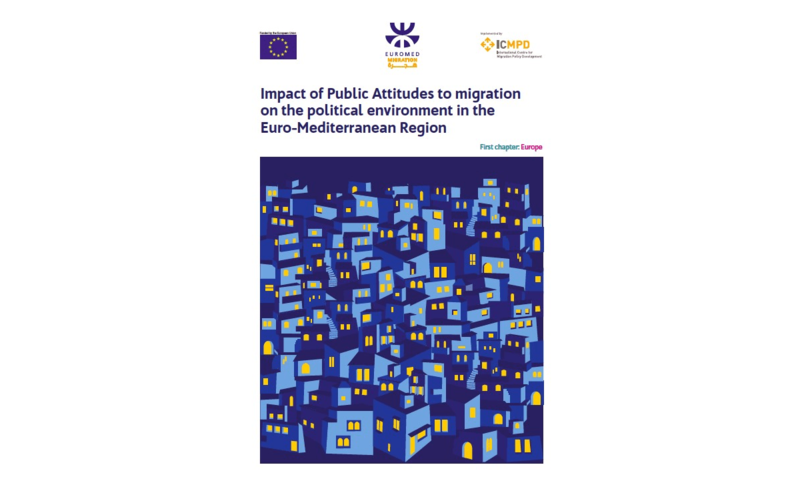 · The report explains how what citizens see as the most important issue of the day overwhelmingly affects how they vote, as well as the factors that cause individuals to see some issues as important and some as unimportant, and how this is dramatically changing Europe’s party systems and electoral results. These findings will be discussed at a special event on “Europe’s turning point on migration? Politics, policy and predictions ahead of the 2019 elections” at the Residence Palace, Brussels on the 7th May 2019.